Top 5: Best WiiWare Games Ever Released! These are my top picks for the WiiWare service and doesn't necessarily represent what most people's favorites are! Anyways here is my Top 5 list! This was an extremely fun throwback of the SEGA Genesis Sonic The Hedgehog games, but had its share of flaws including shoddy spindash physics and levels that were to similar to those seen in earlier Sonic The Hedgehog games, but ultimately the final nail in the coffin and the reason this game is only 5th is that part II was cancelled and therefore the game is incomplete. This game is one of the best action/arcade games on WiiWare and has amazing yet simple graphics, an awesome soundtrack, and a brilliant story coupled with rather retro gameplay that came together beautifully, but just as Sonic The Hedgehog 4, the sequels of escapeVektor were cancelled for the service leaving some of the bonus levels and achievements permanently un-obtainable which is the only reason why this game didn't make the top 3. This sequel to the extremely famous Final Fantasy II (SNES) which is actually the fourth entry in the series earns its place on this list because it manages to take one of the best games ever created and improves upon it in every conceivable way, however at an incredible $37 for the entire game it's by far the costliest single game on the list! The Bit-Trip saga is an incredible one that traverses multiple genres and is extremely nostalgic for those who played games on the old atari consoles, but make no mistake these games are decidedly modern where it counts! Hats off to Gaijin who created this masterpiece of a series! Nigoro really did an amazing job creating this gem of a game as the graphics are extremely detailed and varied, the soundtrack is a work of art, and the puzzles a mind-numbingly difficult which is something that retro gamers love! The story is actually based on Mayan mythology, but has some Greek mythology, Shintoism, and Christian religion elements throughout the game, however they are used very lightly and mainly just to acknowledge the prophecized end of the world stated in those religions. The gameplay is unbelievably enjoyable and there are some sidequests such as the developers rooms that are fun to find, but there aren't too many sidequests in the game, however the game itself is well over 60 hours in length so it's easily one of the most expansive experiences on the service! 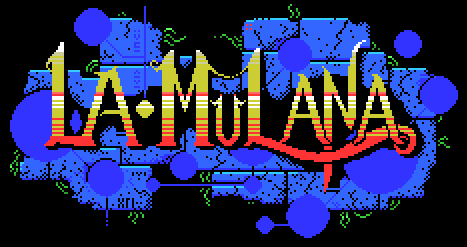 There you have it La-Mulana wins the title of best WiiWare title so far! Please post your comments below. Re: Top 5: Best WiiWare Games Ever Released! I think maybe I should create a Wii & 3DS Essentials topic. What do you think Rukiafan? It would be really easy for me to edit the lists, since I own a 3DS now. 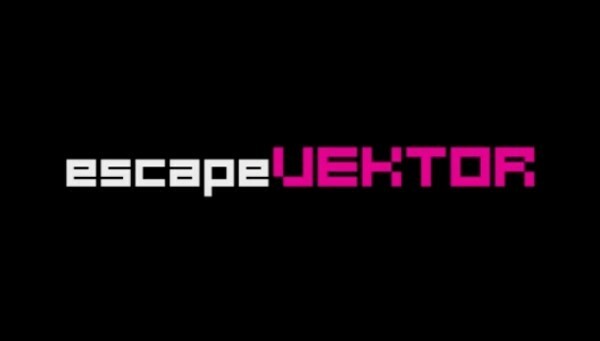 Side Note: I would've excluded escape VEKTOR and Sonic the Hedgehog 4: Episode 1, because both of their promised sequels were canceled. Which I think is a huge disappointment to the fans and should automatically bar them both from the list. pics are added. I even made a new logo. There are a few typos, but all in all you did a fantastic job writing this article. This is a beautiful article Rukiafan!